Hello and welcome to my en-suite bathroom reveal. 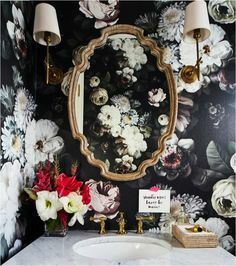 It’s hard to believe how much bathroom decor has changed and I think that it’s mainly down to Instagram and Pinterest inspiration and, with that, people being much braver in their tile choices and wall colours. To think that when we moved into our new house two years ago, we got a bog standard (forgive the pun!) bathroom that came off the plans (bar a tile colour choice or two) so when it came to building this bathroom, I was full of excitement and ideas and had Pinterest Pins coming out my ears (you can check out my Pinterest here). 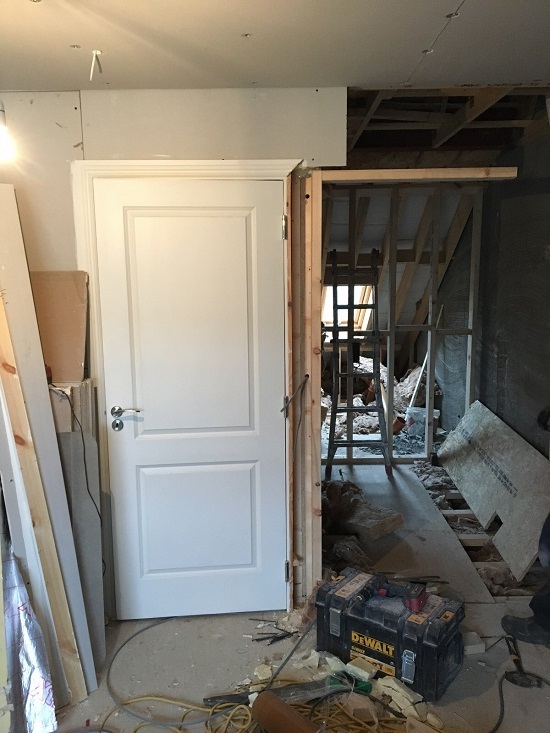 So, we got the bathroom built as part of the attic conversion, where we had our third floor/loft space converted into a master bedroom, en-suite bathroom and storage/bit of everything room. This bathroom was built from scratch ad took about eight weeks, as part of a bigger build (three rooms in total). 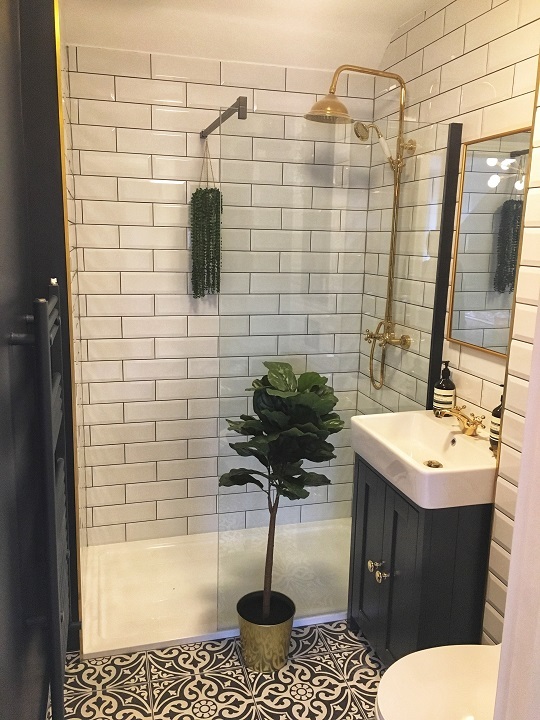 This en-suite bathroom is probably the smallest room in our house, yet it’s given me such joy in styling it, I have LOVED the process and there is a great sense of achievement now having completed it. 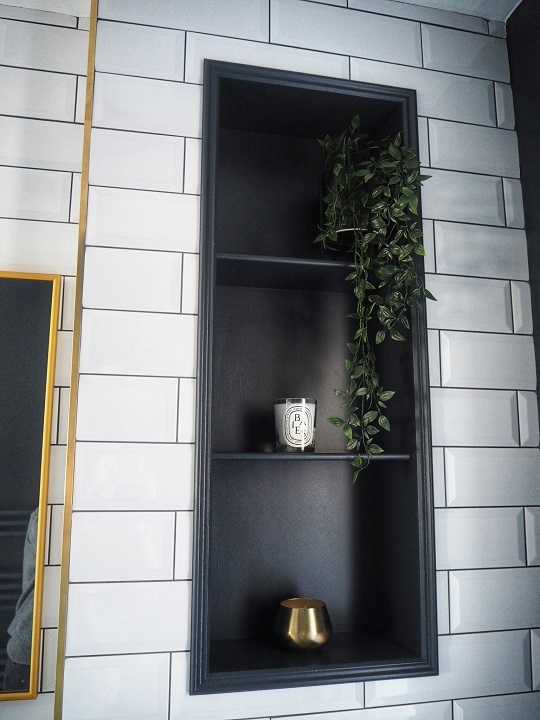 Firstly, I love subway tiles (the very defined metro tile with dark grout) in The Hoxton Hotel in London (when I was at the fabulous Staying Inn event with DFS) and again in The Devlin Hotel in Dublin where I went for my birthday and since then, I really wanted them my bathroom. It’s so true about the influences you pick up for your house in hotel and bar decor- I am one of those people, when I visit one I’m always checking out the decor details and constantly taking photos and marveling at how they do it . 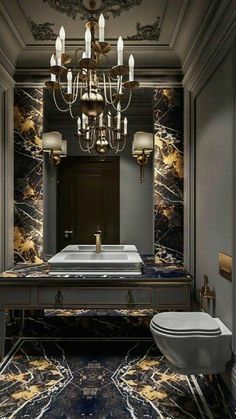 Secondly my other inspiration came from two bathrooms in particular, The Frugality and Gold is a Neutral for their use of brass in a bathroom. 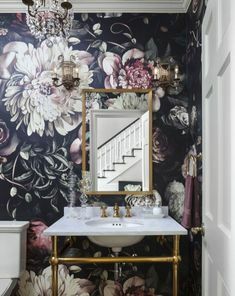 I am slightly obsessed with brass fixtures and they were so bloody hard to source, but it did help that the above bloggers had ‘been there, done that’, and I am grateful for that. 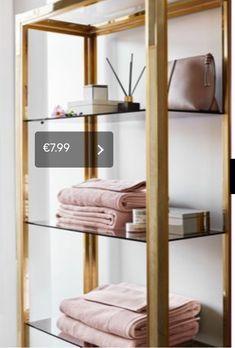 What I discovered though is that they’re even harder to source in Ireland brass or gold fixtures are even harder to source (read = a nightmare) and cost twice the price as chrome or silver fixtures. So much so that my builder laughed when I told him what I was after (but was perfectly accommodating in the end as I agreed to source the fixtures myself) and in the shops and at the end of the phone people said things like: ‘Sher gold went out in the 80’s’ and ‘I remember my Granny had gold taps back in the day’. I was so glad to *actually* find a gold tap in Dublin that I told the poor fella taking my money my ‘how hard it is to source brass bathroom fittings story’ and he said to me in complete seriousness: ‘You make sure you buy what you want, as you’ll be looking at this bathroom for the next twenty years’!. I am glad I stuck to my guns when I saw the finished look. 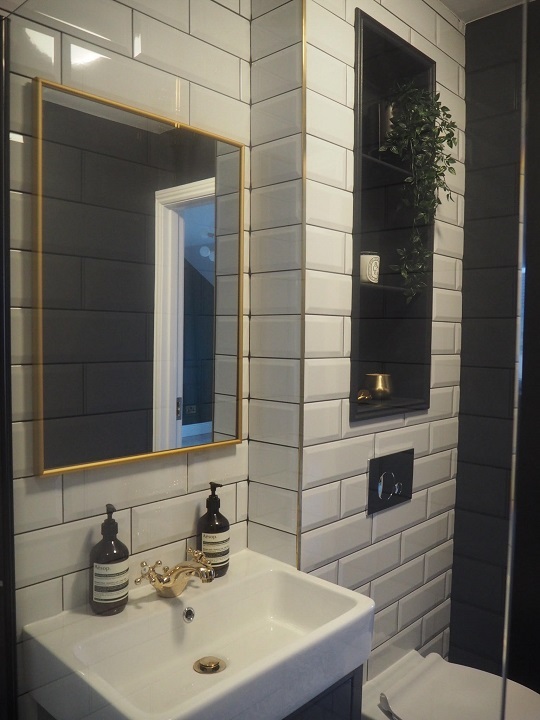 If you saw on my Stories, we initially were torn between a normal subway tile and the herringbone style. Ultimately, herringbone was going to cost us more to tile so we went with the normal style and love it. The shower tiles are beveled metro tiles with an anthracite (a dark grey/black) grout.There were even some left over which allowed us to do the splash back in our kitchen which we got done with a silver grey grout! I’ve learned so much during this process and one is that white grout is very hard to clean so the silver grout is a winner. 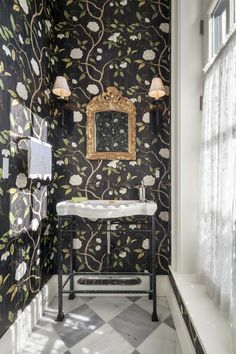 We did want more of a dramatic/monochromatic look in the bathroom and went with the darker grout to achieve this look. 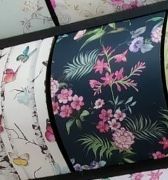 The floor tiles I’d seen in @grainneshappyhome hall and since then in a few bathrooms on Instagram- they come in grey or a navy black, but the minute I saw them in the showroom in Outhaus, I knew that they would go perfectly with the colour scheme (which was in my head!). Storage-wise, there is storage in the bathroom vanity. 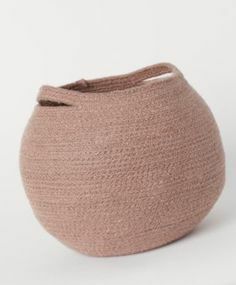 I might hang a basket on the door for some other essentials, mainly for all my lotions and potions. My builder and his team were fantastic. 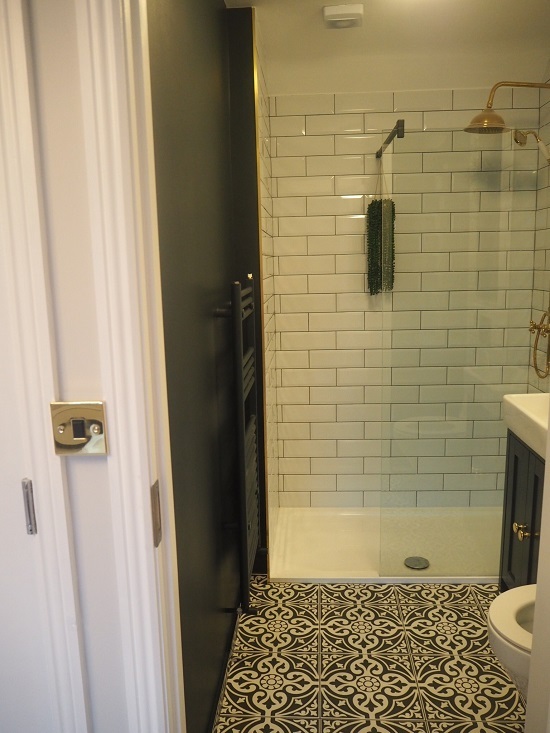 On his advice, we opted for a shower tray instead of a wet room for the shower area and indeed in the whole bathroom he went to great lengths to waterproof the floor again and again. Sourcing the fixtures and fittings was not without its mishaps. The tile trim I ended up having to buy this twice as the first delivery via Parcel Motel got lost (ordering items from the UK with a cheaper shipping cost)! BUT it was worth it once I saw the brass tile trim in place. 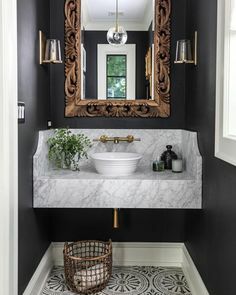 I love this trim against the tiles and the dark walls. The arrived cracked (another Parcelmotel fail) and I bought a mid century light for the mirror which is missing a part so is unusable but I figure the space looks good enough without it! But I am so over all that now. With online orders I find they either go one way or the other. Here’s a list of everything in the bathroom. 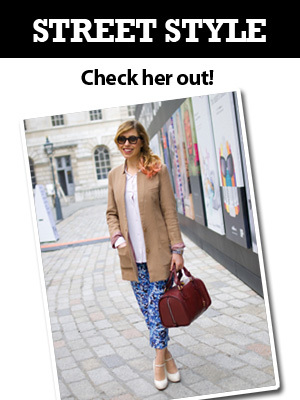 (If I’ve missed anything, let me know via the comments or pop me a message over on Instagram @whatshewears). 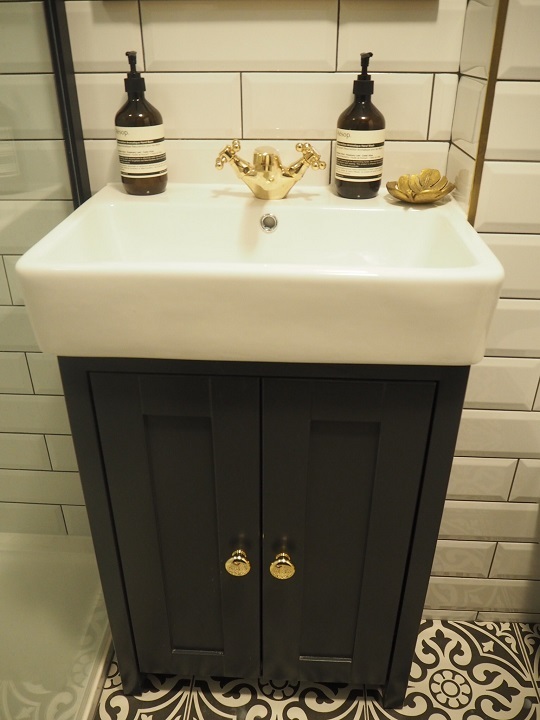 Sink/Vanity Unit: Landsdown vanity unit ad sink- from Davis Builders Suppliers. (It’s also in Outhaus). 550mm. Comes in 450mm & 750mm. Ceiling light: Katrin ceiling light Lights.ie . This is IP (waterproof) for bathrooms. I’ve also seen it in Light Plan, Richmond Rd in Dublin for much less than I bought it! Radiator: Straight Antracite W500x H1200mm from Outhaus. 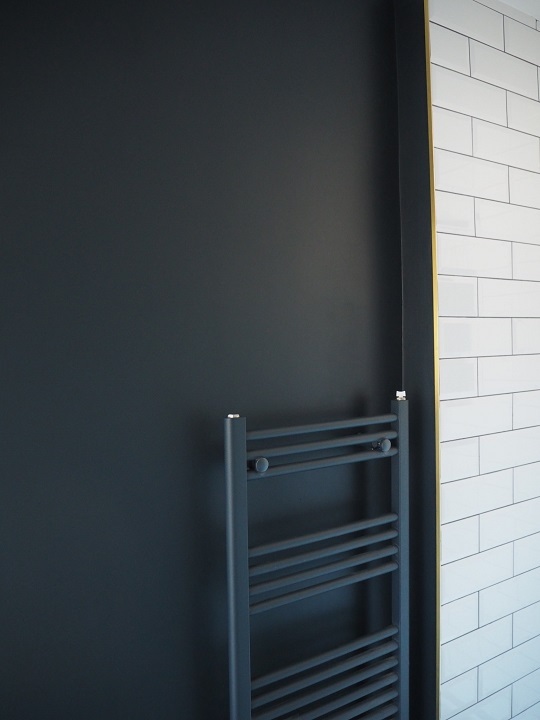 It’s a dark grey black radiator and the colour matches perfectly with the Landsdown vanit unit. 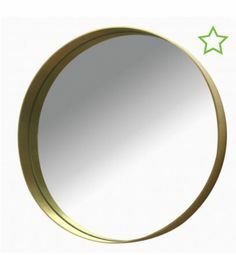 Tile Trim: Brass tile trim (square size 10mm) from Wetroomsupplies.co.uk. I ordered about 12m for the area that needed tiling. Gold Tap and gold basin plug: Deva Tudor Mono basin mixer tap with pop waste in gold- Chadwicks, Coolock Dublin. In the UK you can get it in Victorian Plumbing. 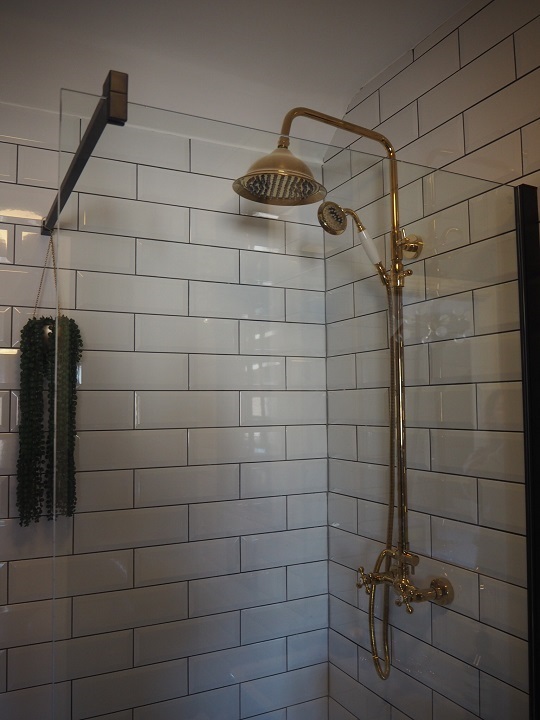 Brass or gold shower– Senlesen brass shower. Ordered from Amazon. It took a 3-4 weeks to arrive (literally, it came on the slow boat from China) but it got here and I love it. Matches the gold tap in that it has white ‘hot’ and ‘cold’ detail. Aesop liquid soap and Aesop hand cream: I got one as a present from my husband and the other in Makers & Brothers- one can buy Aesop in Ireland in Samui in Cork. We paid for everything ourselves. That’s it! I hope you like it as much as I do. Thank you for stopping by for a read.